Pistachio now supports Locks of Love! 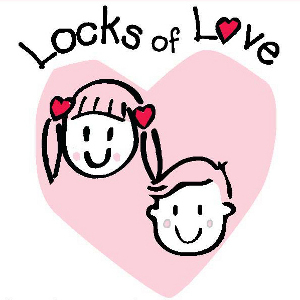 Pistachio Hair Studio is now a Locks of Love certified salon! Locks of Love is a public non-profit organization that provides hairpieces to financially disadvantaged children in the United States and Canada who are suffering from long-term medical hair loss caused by various disorders. Most of the children helped by this organization have lost their hair due to a medical condition called alopecia areata, which has no known cause or cure. Locks of Love is committed to returning a sense of self, confidence, and normalcy to these children by utilizing donated ponytails to provide the highest quality hair prosthetics. If you are interested in helping these children by donating your long locks, please see the Locks of Love website for the hair donation guidelines.